Every once in a while, somebody makes a game that stands apart from every other game that has been done before in the same genre. And sometimes it gets made so well, that it sets an entirely new standard and expectations, for anyone who tries to adapt the same genre again. 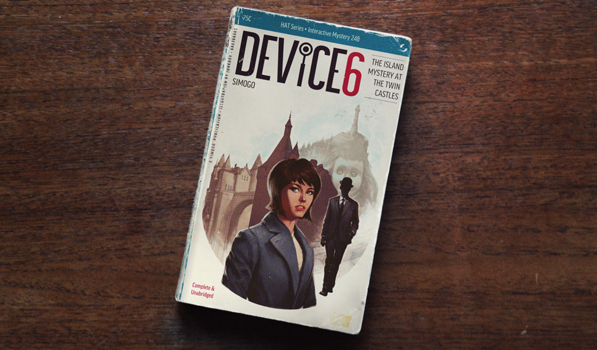 The genre I’m talking about is the age-old “Text-based adventure games” and the game is Device 6 by Simogo. Text-based adventure games have almost gone obsolete. They were at their popularity peak only in the days when computers weren’t sophisticated enough to display images or animation. Simogo have bravely experimented with the genre, which successfully manages to hit all the right notes with the current gaming trend. Calling Device 6 just a text-based adventure game wouldn’t be fair. Because though a big chunk of the surreal story-telling experience is crafted with text, it has used interactive graphics and audio extremely well in many, many places that it becomes an integral part of the experience. You might find it hard to even consider all these elements separately, as they are excellently intertwined in the game like never before. Art direction for the game is amazing and reminds you of so many classic Hollywood mystery thriller movies with influences from Tim Burton-esque art and Quentin Tarantino’s flicks. Looks like Simogo have designed their own type face for the game and it looks great. You play as the protagonist Anna who wakes up in a strange mysterious island. The game continues through 6 different chapters where you travel through some amazingly bizarre locations. Text in this game, apart from narrating you the story, also is laid out in such a way that, it becomes a map. 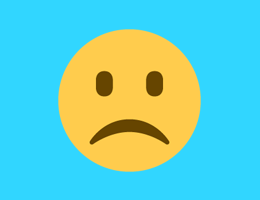 You will be rotating the device, scrolling up, down and sideways, while reading, to walk through hallways, bridges, forest, elevators, etc. There’s also a survey after each chapter that apparently has no consequence on the next chapter. Sound effects and background tracks in the game are top notch and fit perfectly well with the theme and mood of the game. For instance, while scrolling through text, you hear foot steps, and there is also 3d audio used throughout the game to give you an accurate sense of space. As with every Simogo game, the soundtrack is top notch and was done by Daniel Olsén. As expected, Jonathan Eng has also contributed to the soundtrack with his song, Anna. Overall Device 6 is a must have game for your iOS device. Buy it for its amazing storytelling combined with some brilliant puzzles, that will keep you occupied for few hours and may be even sleepless for a day. But when you do finish the game you are guaranteed a victory smile and a sense of accomplishment. There’s a reason Device 6 was included in our Editor’s Choice for 2013. Device 6 is a universal game and it is available on the App Store for $3.99.